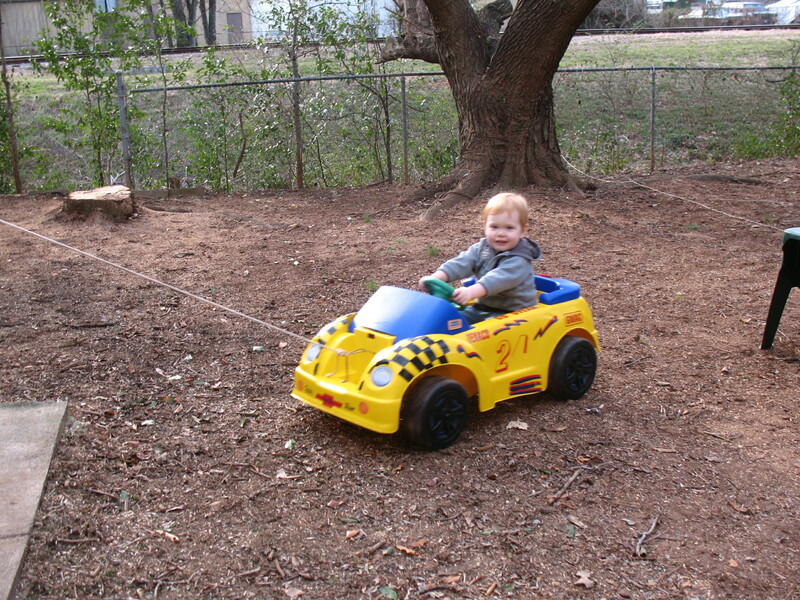 My poor son…he has succumb to the repercussions of his mothers ‘trash-to-treasure’ tendencies. Wanna see what I mean? I did post this on facebook, but I thought it was worthy of a second post.